Joseph Swedish has joined the Board of Directors of Mesoblast. Mr Swedish has more than two decades senior experience in US-based healthcare organisations, including most recently as executive chairman, president and CEO of health benefits provider Anthem. 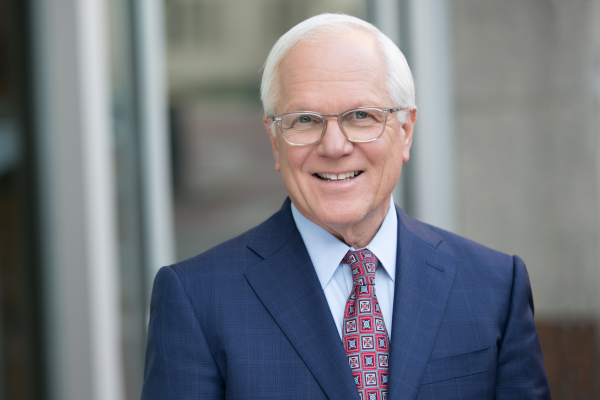 Mr Mr Swedish has previously served as CEO of several major integrated healthcare delivery systems, including Trinity Health and Colorado’s Centura Health. He currently serves on the Board of Directors for IBM Corporation, CDW Corporation and Proteus Digital Health. For 12 consecutive years, Modern Healthcare named Mr Swedish as one of the 100 Most Influential People in Healthcare. Mesoblast is focused on developing innovative cell-based medicines. Mesoblast uses a process that selects highly purified mesenchymal lineage precursor and stem cells from the bone marrow of healthy adults. It creates master cell banks that can be industrially expanded to produce thousands of doses from each donor.